In 1945, Jean Dubuffet coined the phrase «outsider art» for the works of creators deprived of any artistic conditioning, such as autodidacts or patients confined in mental hospitals, people driven by an interior impulse of a pathological kind sometimes. The Art Establishment has regally ignored these singular characters. Besides the outsider art Collection of Lausanne and the Aracine of Villeneuve d'Ascq, in Paris la Halle Saint-Pierre or la Maison Rouge give these unconventional creators a place of honour. A new generation of curators, such as Massimiliano Gioni or Ralph Rudoff are surfing on the trend, as though this long-ignored creation has finally become acceptable and accepted. Why, deliberately forgetful of a Harold Szeemann who started exhibiting these creators' works in the Seventies, are the contemporary art circles suddenly carrying out this aggiornamento ? Why does the market perk up and reach unprecedented records after asthenic years? Why do collectors belatedly rediscover these off-off art creations? Based upon encounters with early champions of outsider art, vestals of Dubuffet's thinking and with collectors, contemporary artists and curators as well, this book attempts to decipher this recent, almost panicky fussing around unconventional outsiders and the long-lasting influence of outsider art creators upon visual artists. 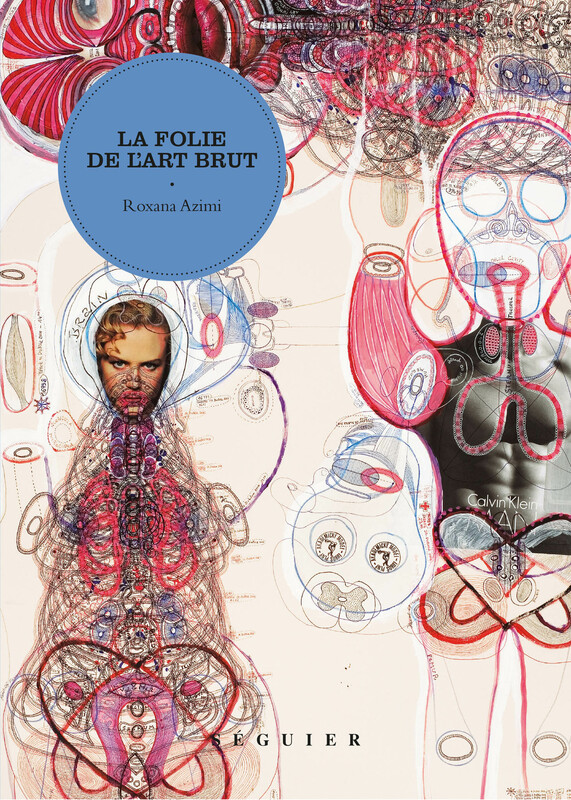 Journalist Roxana Azimi, PhD in History, (École des Hautes Etudes en Sciences Sociales), is specialised in contemporary art. She co-founded le Quotidien de l'Art, a specialised journal on Internet and contributes to Le Monde, Le Nouvel Economist and the German art magazine Monopol.